You made it! 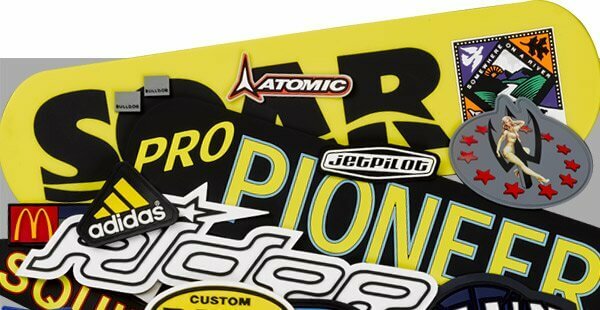 Thanks for stopping by Pacific Sportswear & Emblem Company’s website. 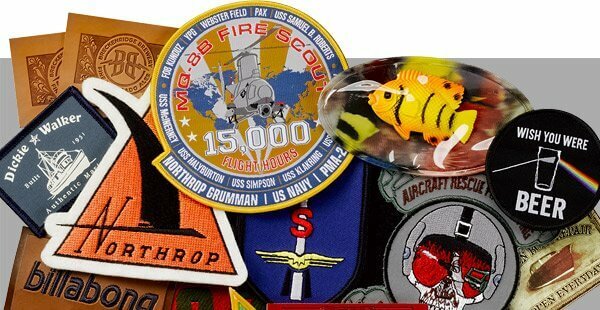 We are a cutting-edge manufacturer/importer of Private-Label custom Headwear, Custom Patches, Lapel Pins, Dog Tags & more. We know what you want… Low pricing, superb quality and on time (and early) deliveries…We offer that and so much more! So….call or email your quote request and one of our talented salespeople will work closely with you through the entire process! 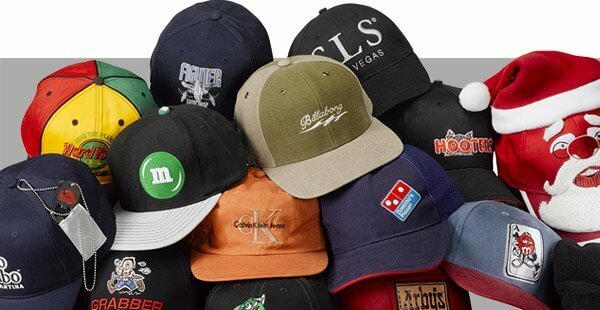 ….we are the quiet FORCE in custom headwear, patches and accessories since 1985….give us a shot! You will be glad you did! 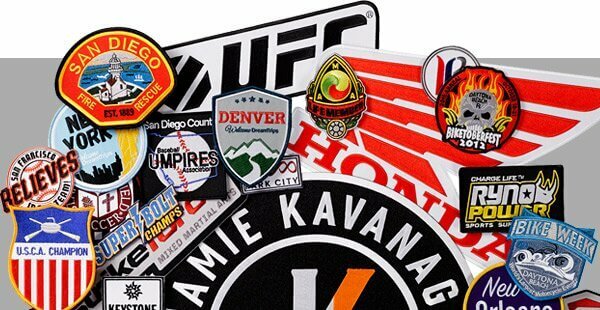 Let us “patch” up your apparel & promotional programs. Innovative custom headwear well beyond the norm. 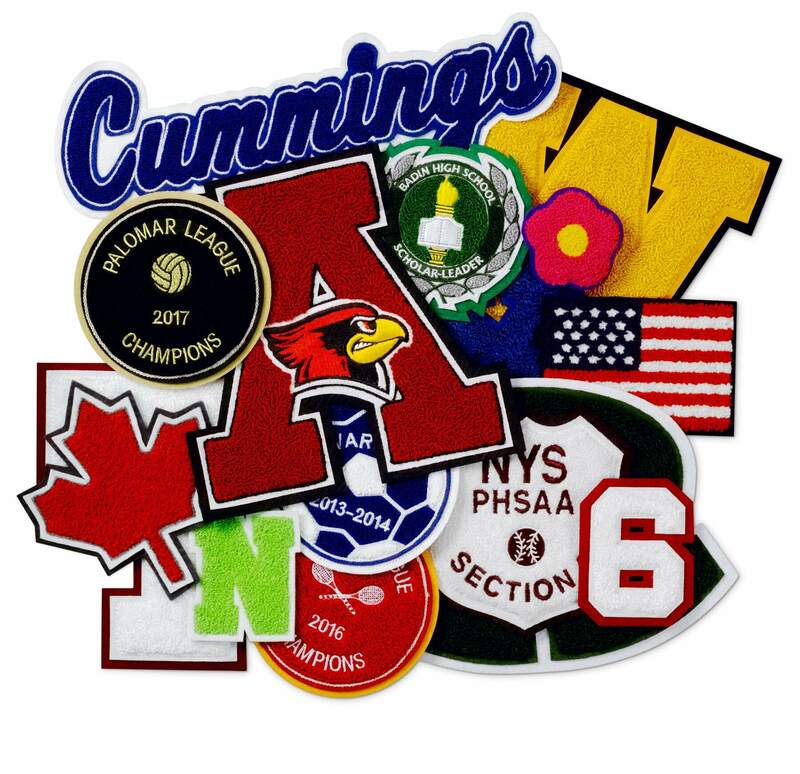 Cutting-edge technology carved into rubber and PVC patches. Technical and unique patches that capture your imagination and more. Just like your high school letterman’s jacket & sweaters – remember those? 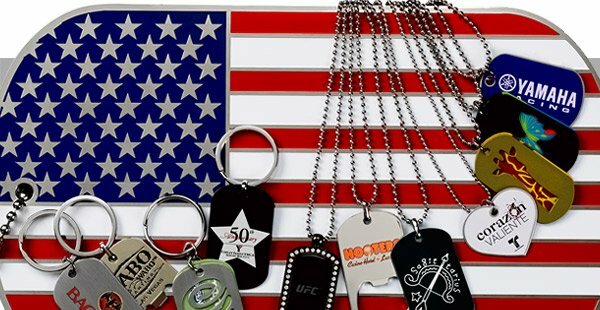 Metal Dog Tags, Keychains & Openers in standard and custom shapes. Pacific Sportswear has been providing patches for USA Curling championship events for well over a decade. Rich has always been quick to respond, efficient with fulfillment, and strongly focused on customer service. We look forward to working with Rich and Pacific Sportswear in the years to come. I have known and done business with Rich Soergel for over 20 years. He has consistently proven to be a reliable source for promotional and licensed goods and a sincere pleasure to work with. Rich meets deadlines. Rich is the most creative person I have ever met. His passion for his business and light humor make him the perfect person to work with for any custom made product. Rich has a way of taking a basic idea and transforming it into an excellent finished product. I would hire him again and will refer him to my clients and friends. Rich provided a great quality finished product that I used to promote our product name with Contractors. I would highly recommend Rich as an extremely creative thinker. When the opportunity arises for me to create an option in the future, Rich will be the individual I turn to. I would recommend working with Rich if you have an eye for detail and need someone who can take concept to completion in a extremely tight schedule. Rich went above and beyond to give me samples using my logos for patchworks, dog tags, and zipper pulls. I needed everything yesterday and he did just that!